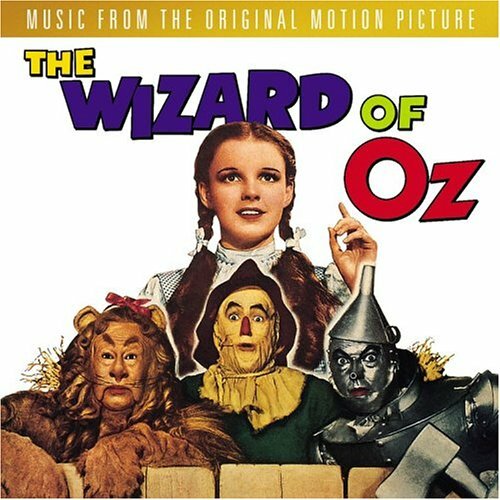 The first image on the page is for Herbert Stothart, Harold Arlen, E. Y. Harburg - The Wizard Of Oz: Selections From The Original Motion Picture Soundtrack, followed by the original. Also check out the most recent parody covers submitted to the site. I really liked you album cover, i found it really funny. A nice change from the original views.